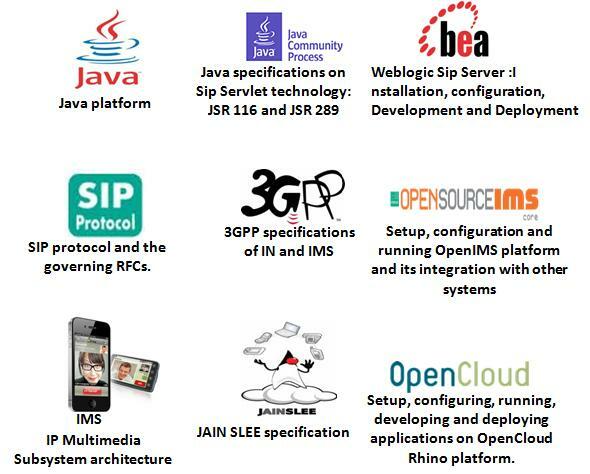 This post describes the requirement of creating a SIP phone application on android over the same codecs as WebRTC ( PCMA , PCMU , VP8) . 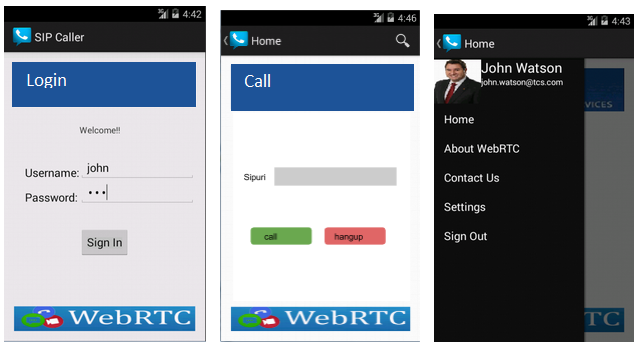 In my project concerning the demonstration of WebRTC inter operability ( presence , audio / video call , message ) with a native android client , I had to develop a lightweight Android SIP application , customized for the look and feel of the webrtc web application . This also enables the added services to WebRTC client such as geolocation , visual voice mail , phonebook , call control options be set from android application as well . Android webrtc- sip client development , using sipml5 stack implemented through web services and native android programming . ⦁ Authorization of a user, based on his/her credentials (Database local to the application). 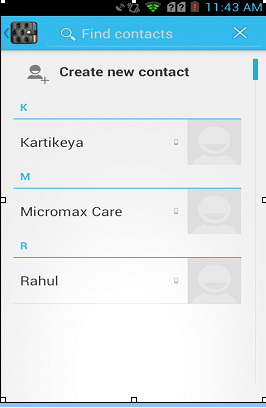 ⦁ Phonebook sync : Importing contact list of the Android Phone into the application. 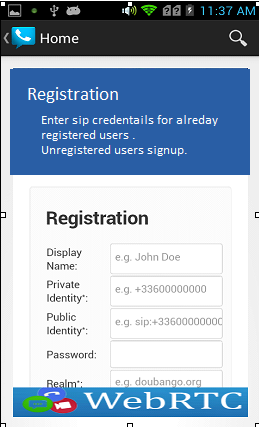 Editing user profile with values like User Name , Password , Domain. 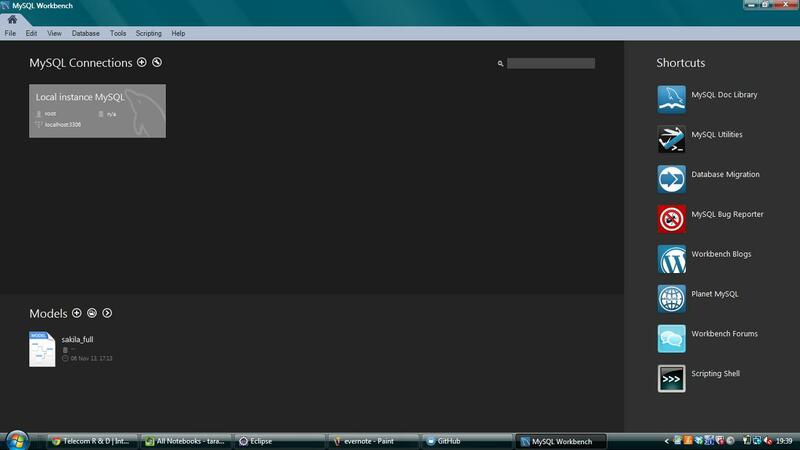 ⦁ Inclusion of a Web View in the application which currently opens the desired webpage(http://sipml5.org/call.htm). 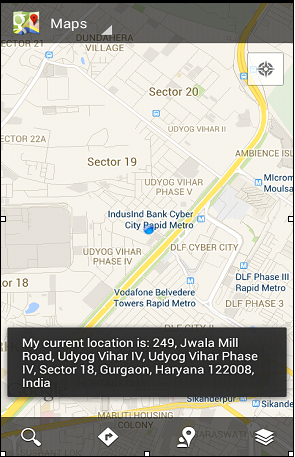 ⦁ Geolocation: Showing marker for the current location of user in Google Maps.Displaying the address of the user in a Toast Message. 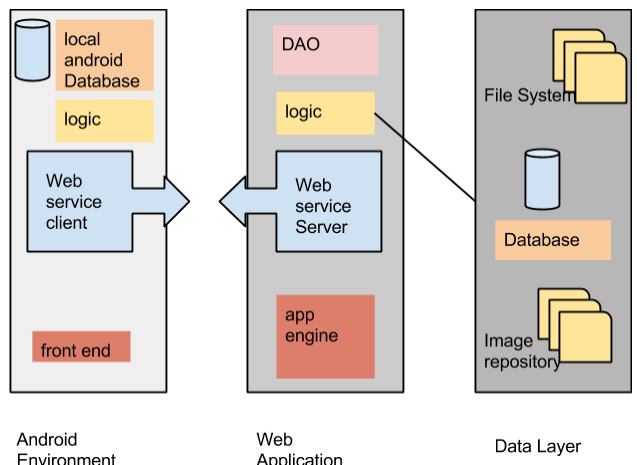 ⦁ Connecting the application to a database which sits on the cloud. 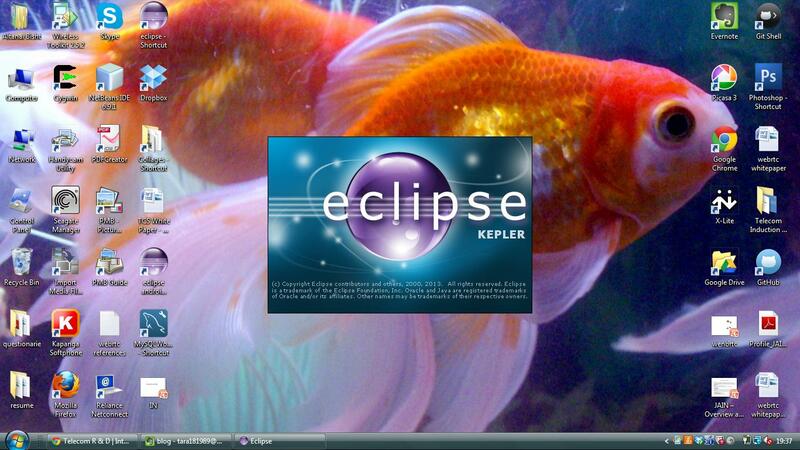 ⦁ Login to the application. ⦁ View or edit his/her details in the My Profile Section. ⦁ Modifying the existing application to be able to make SIP calls like one of the apps listed above. 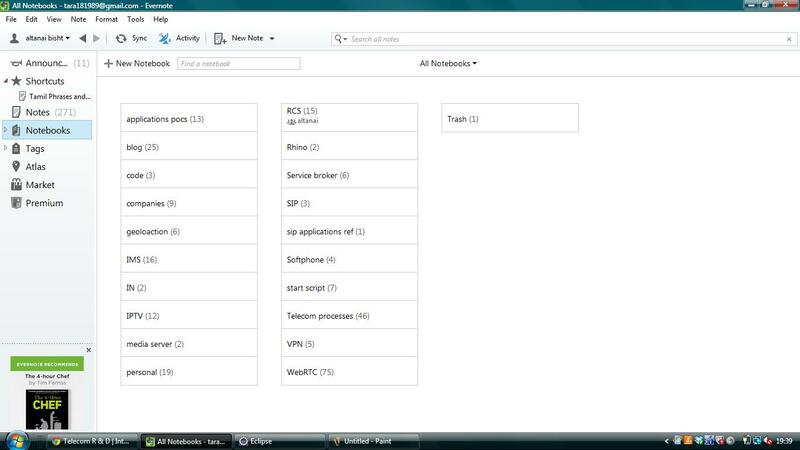 Development of an authorization page connecting the application to a local database from where values are inserted and retrieved. Development of navigation drawer where additional options for the application will be displayed making it a user friendly application. 1.Connectivity to a cloud database. 2. App engine on cloud. 3. Importing contacts from phone address book . 4. Offine storage of profile details and few call logs .